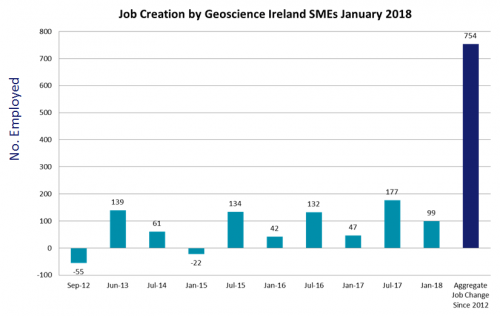 A survey of the companies comprising the Geoscience Ireland (GI) business cluster has shown that 128 new jobs were created in the second half of 2017. This brings the overall job creation figure for 2017 to 354, 276 of which were created by small and medium-sized enterprises (SMEs) – the largest yearly growth since its inception in 2012. This now brings the total SME job creation figure to over 750 jobs since GI’s launch in 2012 in this highly specialised sector. 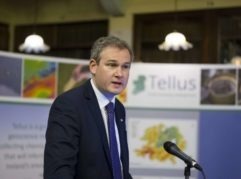 The creation of science, technology, engineering and mathematics (STEM) jobs, and building Ireland’s reputation as a geoscience centre of excellence, are key objectives of the Irish government and Geological Survey Ireland (GSI). “The sustained job growth of the Geoscience Ireland Member Companies is impressive and reflects buoyant domestic and export markets. In addition to a focus on job numbers, GI also emphasises support for building robust companies providing professional STEM jobs, where good design provides world-class facilities and services that create many more jobs downstream. In terms of regional growth, Co Galway performed strongest with 43 net new jobs created in 2017 by GI Members (Priority Drilling, Pavement Management Systems, TOBIN Consulting Engineers and Irish Drilling) which are headquartered in the county. GI members, ARUP and Byrne Looby also have branch offices in Galway. 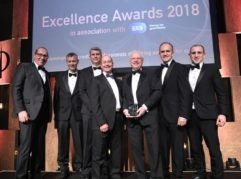 GI will continue to work closely with Enterprise Ireland (EI) in assisting its Members in winning business in overseas target markets including mature markets such as the UK, the Nordics and North America, and emerging markets including Eastern Europe, sub-Saharan Africa and the Middle East. In its 2017 ‘End of Year Statement’, Enterprise Ireland noted engineering and construction were amongst the sectors which delivered the largest job increases. The majority of EI client companies also stated plans to enter the Eurozone for the first time in the coming year as a Brexit response. GI continues to support Brexit diversification and, in the first quarter of 2018, will be attending mining and development tradeshows in Cape Town (INDABA) and Toronto (PDAC), and will also commence a pan-European geothermal energy research programme supported by the European Commission’s COSME programme. 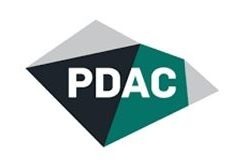 Minister Kyne will address the Ireland Presentation at PDAC in Toronto in March. Geoscience Ireland (GI) is a network of 34 companies, delivering integrated expertise in water, minerals, environmental and infrastructure development to clients in over 50 countries. GI is supported by the Geological Survey of Ireland, (part of the Dept. 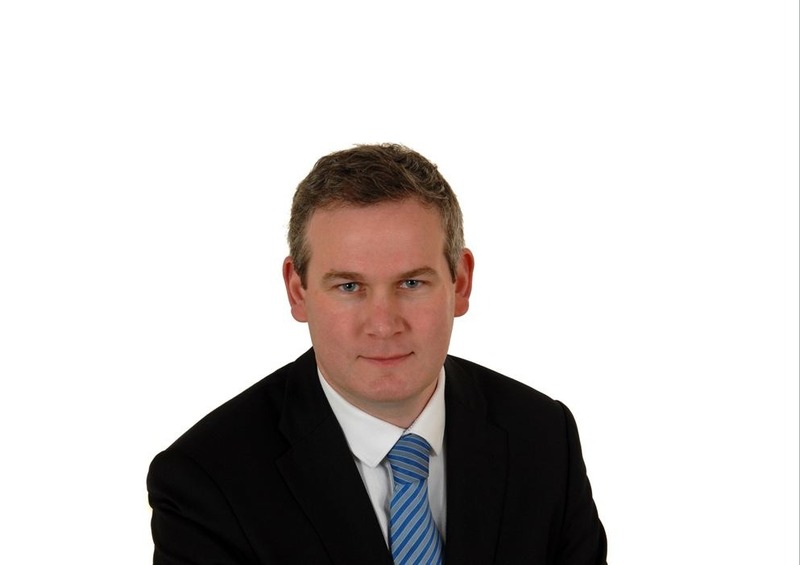 Communications, Climate Action and Environment), and Enterprise Ireland. The GI network provides design, consultancy and contracting services to multilateral agencies, governments and the private sector.